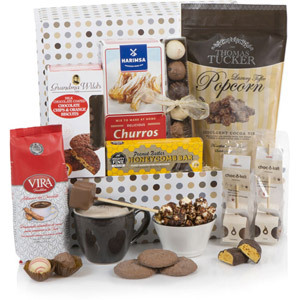 Searching for a gift for a chocolate lover? Look no further! 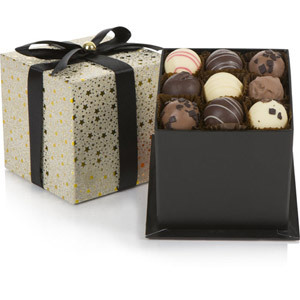 Chocolate is the ideal present for all occasions! 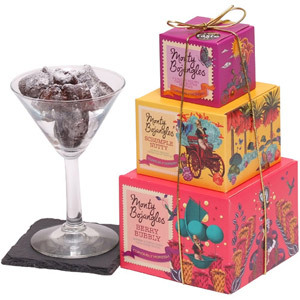 Whether it's a birthday, anniversary, thank-you present or a get-well-soon present, the lucky receiver will be overjoyed with their luxurious chocolatey gift. Take a look at our range of mouth-watering gifts which are too good to miss!